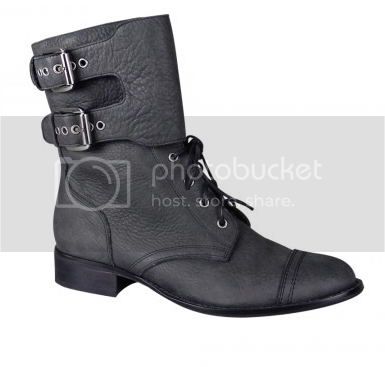 Giveaway Update & Blog Sales! I haven't forgotten about the announcement of my 1500 Follower Givwaway winner! I promise! I've had a few emails from people asking when it is going to be announced and the answer is, SOON! :P You wont believe it but there were over 2000 individual entries for this giveaway!!! When you add in all the additional entries we are talking nearly 5000 entries! hahahaha! INSANITY! So please be patient with me. I will announce the winner really soon! EDIT: 10pm - Just added some more brand new polishes! More to come tomorrow! 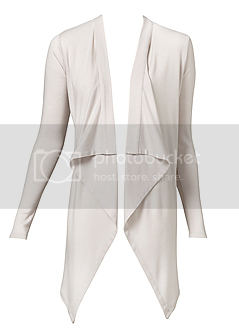 I have also added tabs for the sales at the top of my blog. Just so you know, this is only a start of what I will be selling. 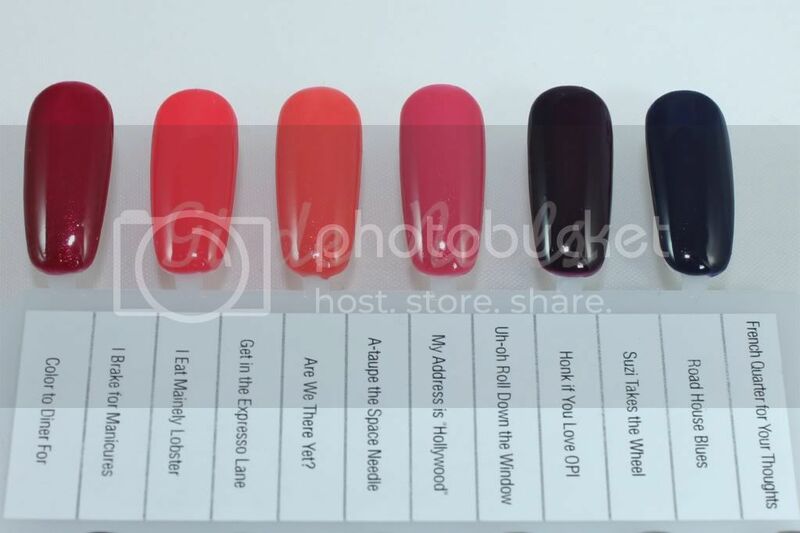 There is a stack more nail polish to come, including some HTF's as well as more MAC makeup! I have been hoarding MAC makeup for about three years now and I just dont use it all, so I have decided it is best I find some new homes for my lovelies! That's all for now. 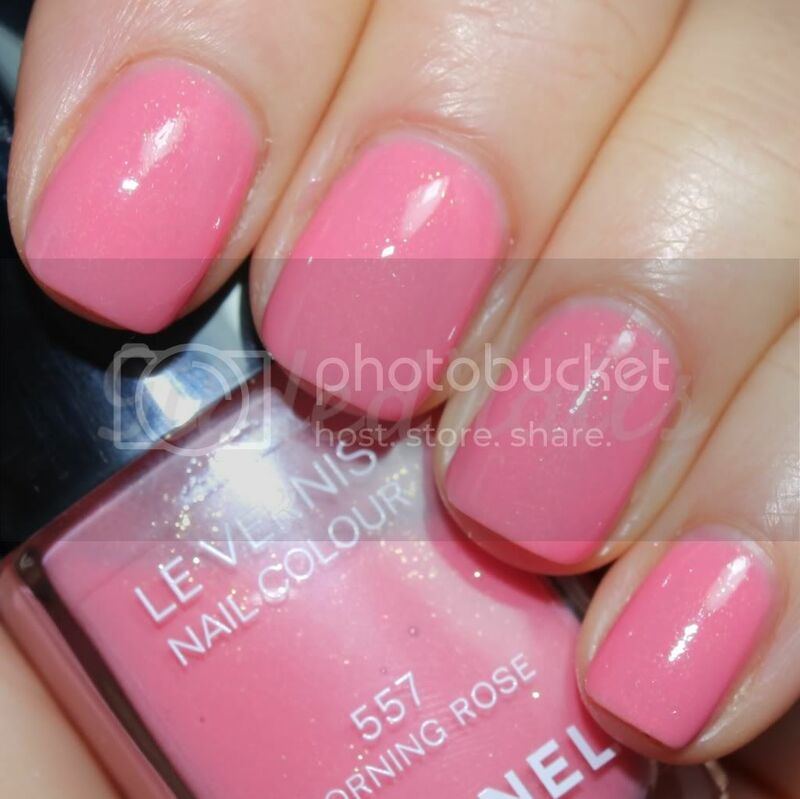 Stay tuned for some OPI Serena swatches and a Chanel Mimosa comparison! Hey everyone! Today I have swatches of another lacquer from the recent Illamasqua Toxic Nature collection. 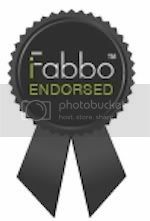 I have previously reviewed Radium & Purity from the same collection, and today I'll be showing you Stagnate. The name Stagnate conjures images of, well, something kind of stale and swamp like! But this lacquer couldn't be any further from that! Stagnate is in fact a delicious creamy purple taupe. The formula was a touch watery, so I used three coats for these swatches. Now for the one little downside of this polish - the cost. Here in Australia, one Illamasqua polish will cost you $34. To put it into perspective, an OPI will cost you about $20 and a Chanel polish will set you back $39. So Illamasqua is on the higher end of the pricing spectrum. However, in my opinion, I think it is worth the price tag because I honestly can't fault any of the polishes I have tried from their range. 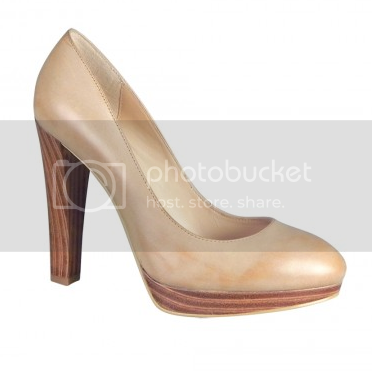 Their formula is always consistent and generally above average and their colours are exciting and on trend. So, yes, this is me declaring my undying love for Illamasqua! I was lucky enough to get this polish from Illamasqua for review, but all my other Illamasqua's have been purchased with my hard earned cash and will I most definitely continue to buy their polishes! Hey everyone! Sorry for the gaps between posts. With only 60 days until the wedding I’m in planning overdrive! But it is all coming together, so the hard work is paying off! 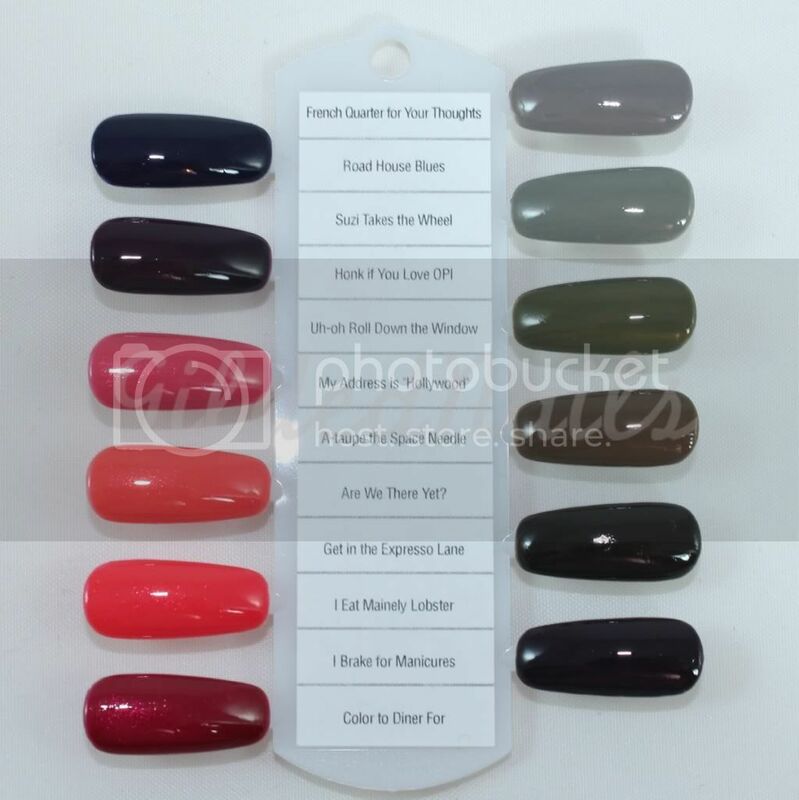 I have so much stuff to swatch and review but today I just had to show you guys some sneak peek swatches of the upcoming OPI Touring America collection! The Touring America collection is OPI’s tribute to America’s unique landscape, cultural heritage and diversity, and iconic locations such as Hollywood, Memphis, Milwaukee, New Orleans and New York City. I have been lucky enough to travel to the USA twice and can honestly say it is one of my favourite travel destinations, so naturally I am really excited about this collection! It is winter here in Australia, so you would think I would be drawn to the darker shades, but the microshimmer in the four reds/corals just makes me swoon! Based on these swatches, I must own Are We There Yet?, My Address is "Hollywood" and I Eat Mainely Lobster! Touring America will be available from 1st August 2011, at selected beauty salons, spas, and David Jones nationally for $19.95 RRP incl. GST. For your nearest OPI stockists contact 1800 358 999 or visit www.opi.net.au. Hey everyone! 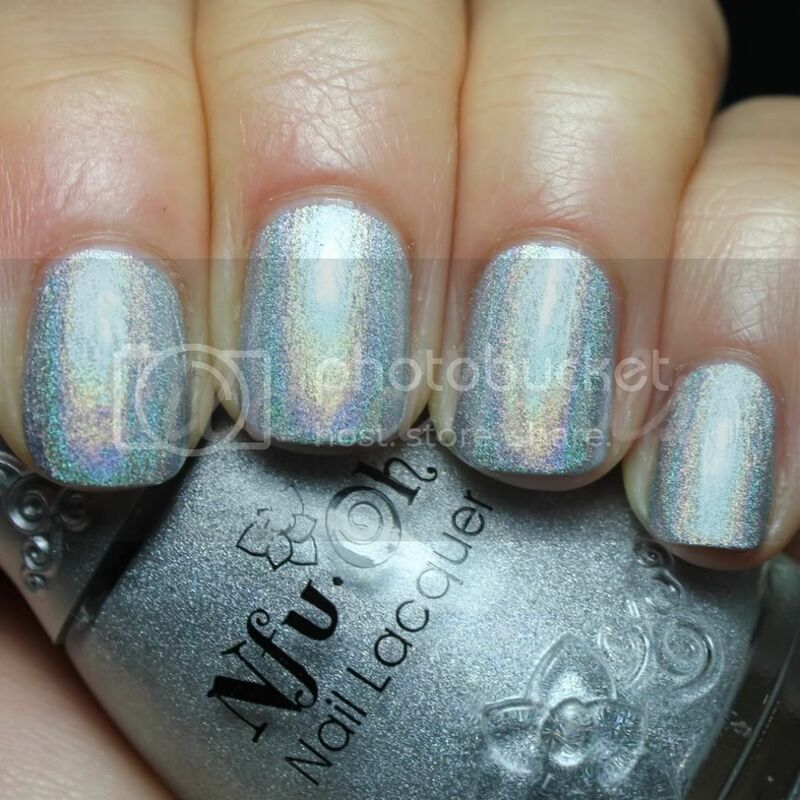 I thought it was about time I took a break from wearing holo polish, so today I have a gorgeous cream to show you. I haven't had the pleasure of trying a lot of Misa polishes because until recently, I didn't even know the brand was sold in Australia! However, Le Beauty now stocks Misa polishes and their awesome managing director offered to send me a couple to try, so today I'm showing you Push Up Bra. Apart from having a freakin awesome name (I giggle like a school girl every time I say it), Push Up Bra is a gorgeous bright coral cream that applies flawlessly. 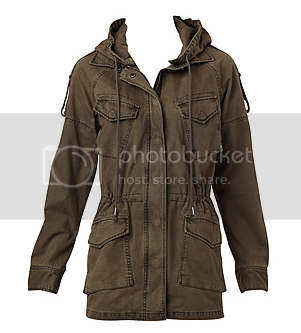 I used two coats because I can't help myself, but honestly, one would have been sufficient! (edit: I haven't used any top coat for these pics. It dries to a really glossy finish). What really stood out to me was the fantastic brush, which I'm guessing is part of the reason this polish applies so well. (edit: I'll try and add a photo of the brush tomorrow). The cap was also a really good size and was comfortable to hold while applying the polish. However, I did notice that the polish had a fairly strong smell. I'm not usually bothered by polish smells, but this one stood out a little. Aside from that little issue, I really love this colour on my hands and I can also see Push Up Bra being an amazing pedi colour! I've already decided I'm packing this for the honeymoon! Tanned toes + coral polish = hot! Misa polishes are "big 3 free" and the company does not test on animals. 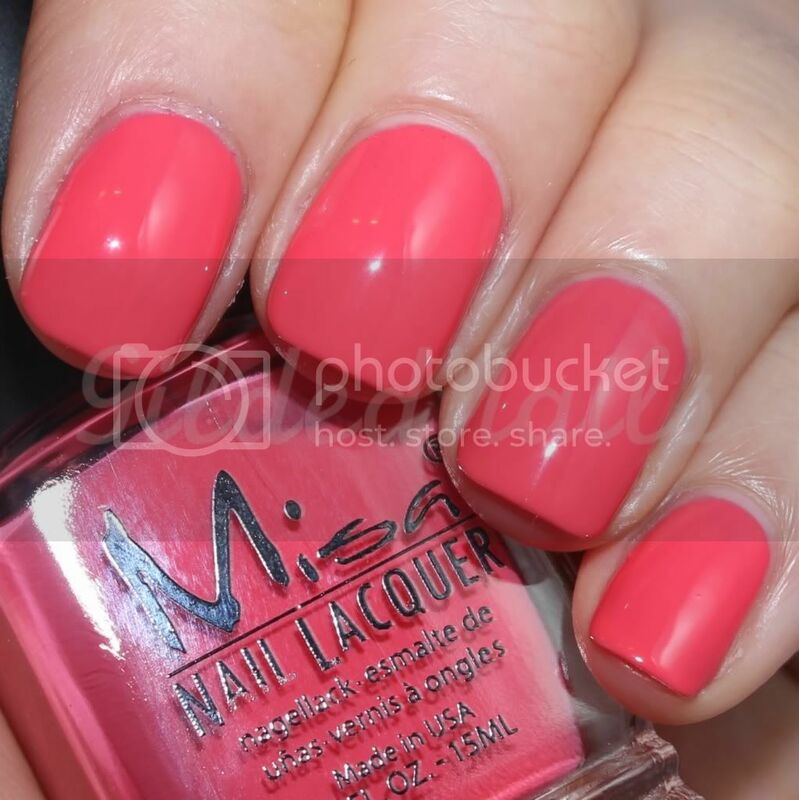 My Aussie readers can pick up Misa polishes from the Le Beauty website simply by registering and then logging in. Hey everyone! If you are getting tired of my holo posts, you might want to close the window now. 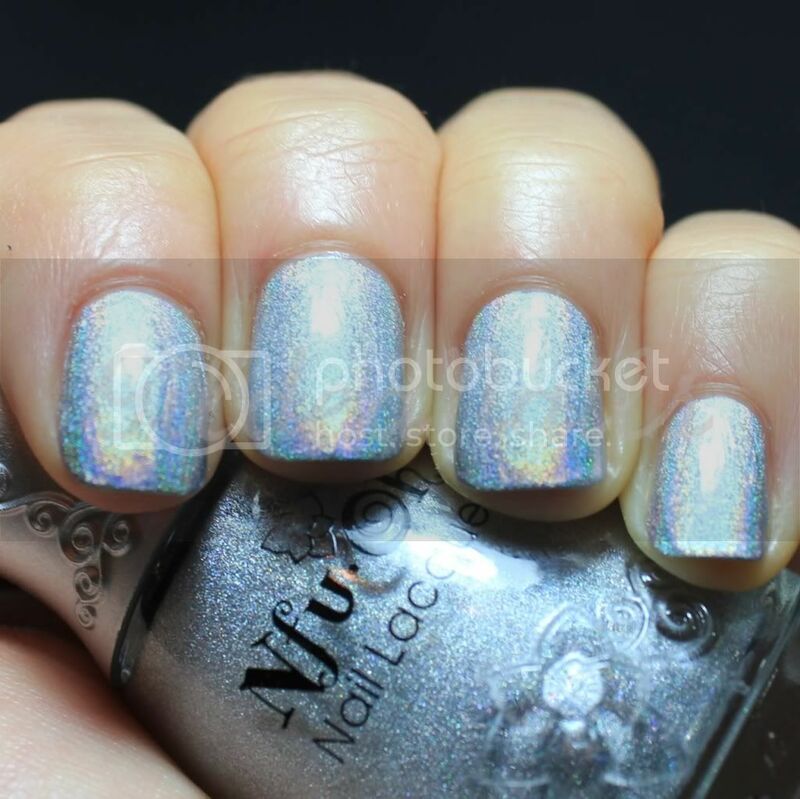 However, if like me, you are totally addicted to holographic polishes, READ ON, because I have a spectacular holo to show you today. 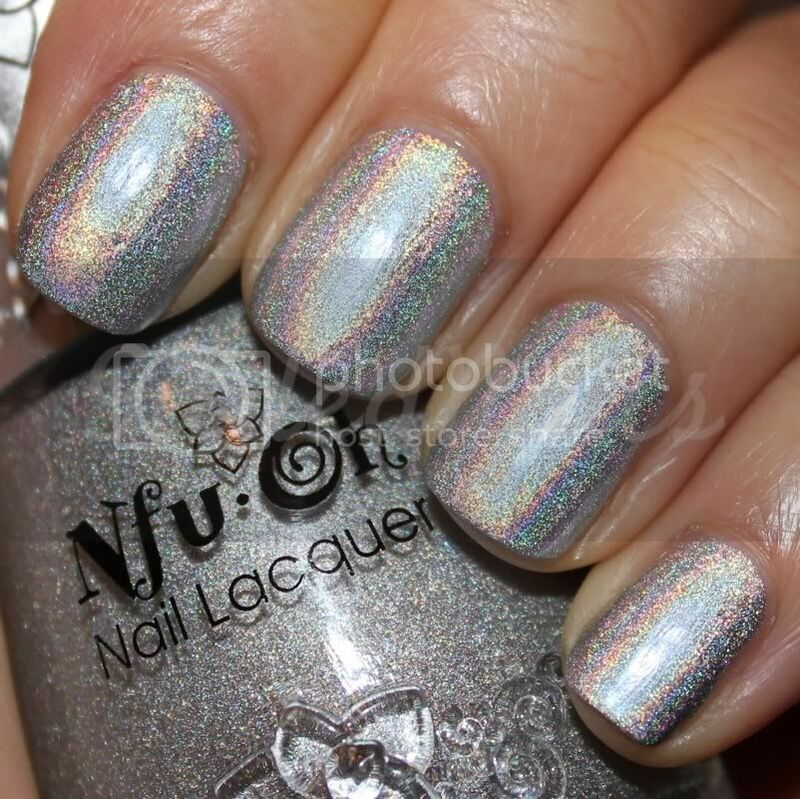 Since my holo obsession started, I have been on a search for the best holographic polishes on the market. 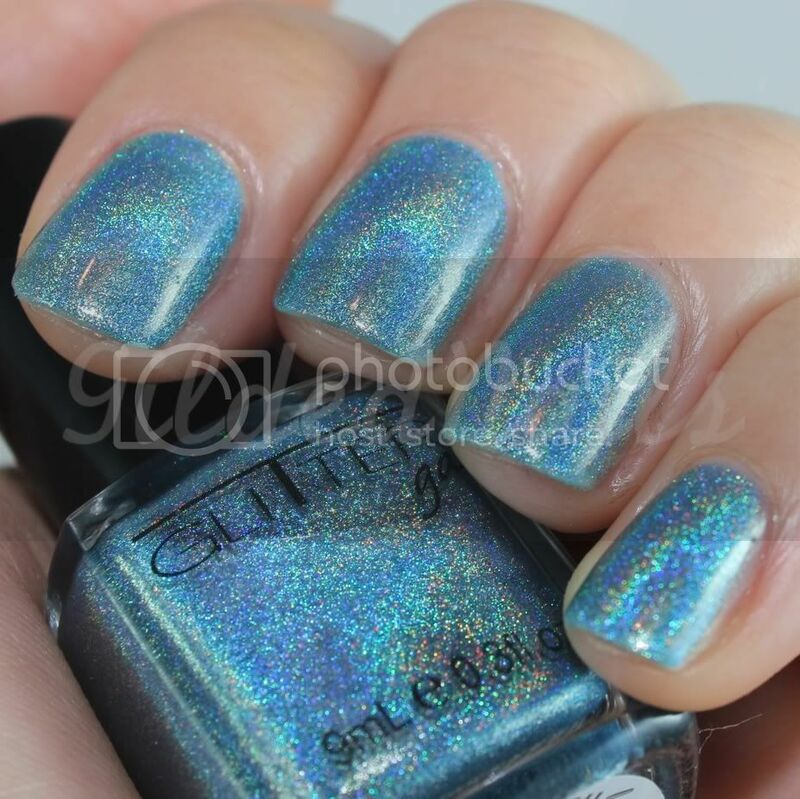 As a lot of you would know, this is a hard lemming to fulfill because not many companies make holographic polishes at the moment. 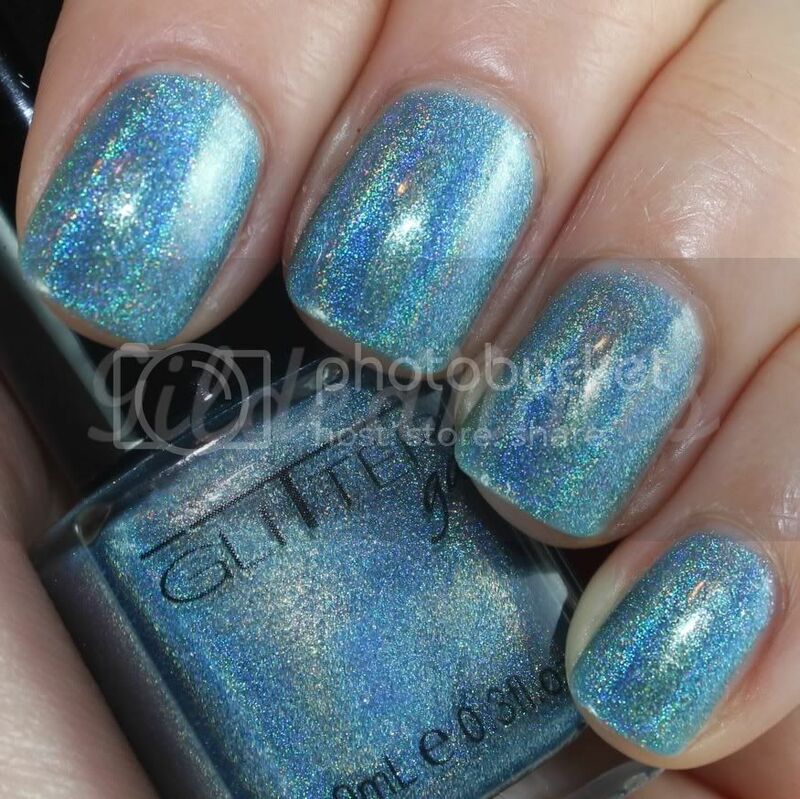 However, about a month ago, my search led me to the Australian brand Glitter Gal and today I have one of their 3D Holographic polishes to show you guys. 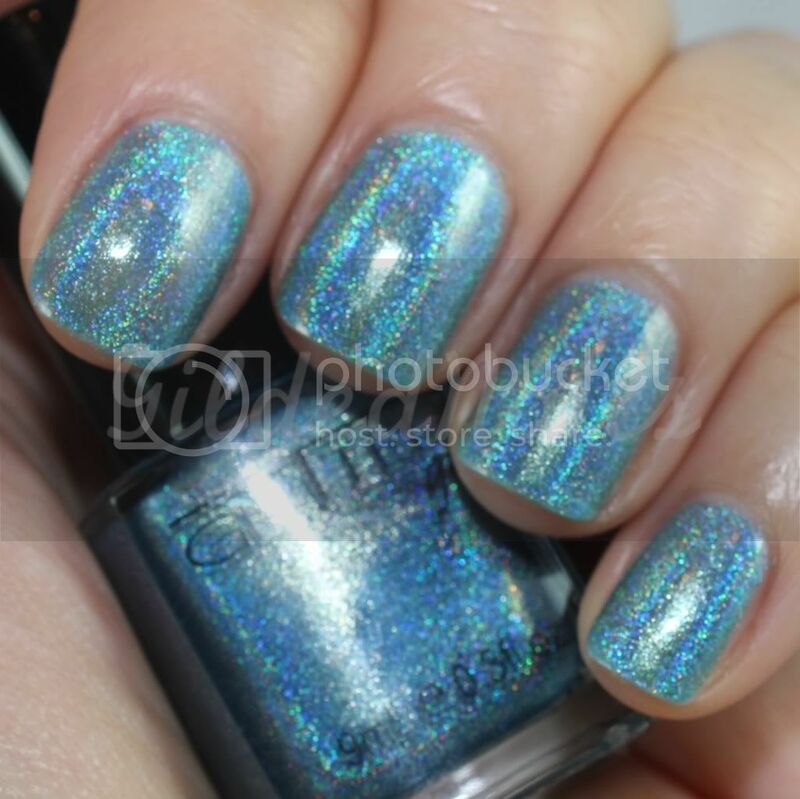 3D Holographic Blue is a light blue polish with a strong holographic effect. 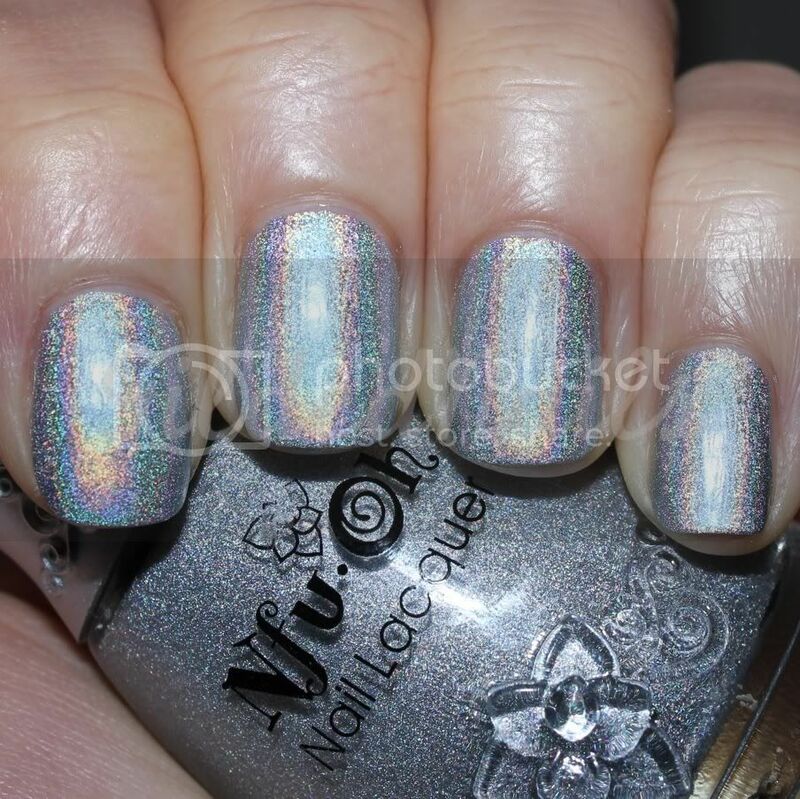 I used three thin coats for these photos, with no basecoat or topcoat. 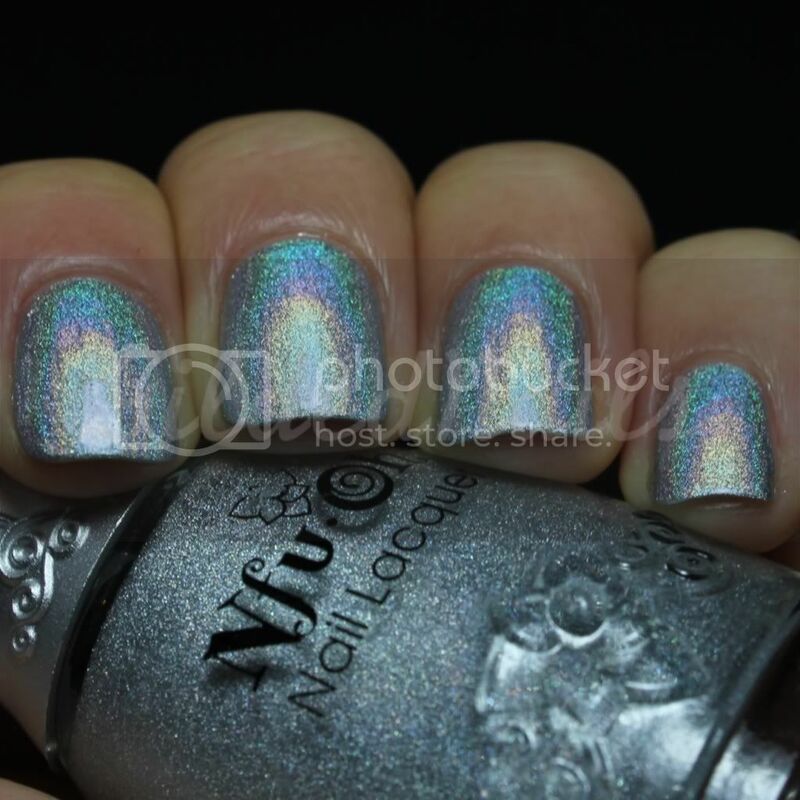 As you can see from these photos, the holographic effect is very strong in all the different lighting situations, unlike the polishes in some other recent “holographic” collections (*cough* tronica *cough*). 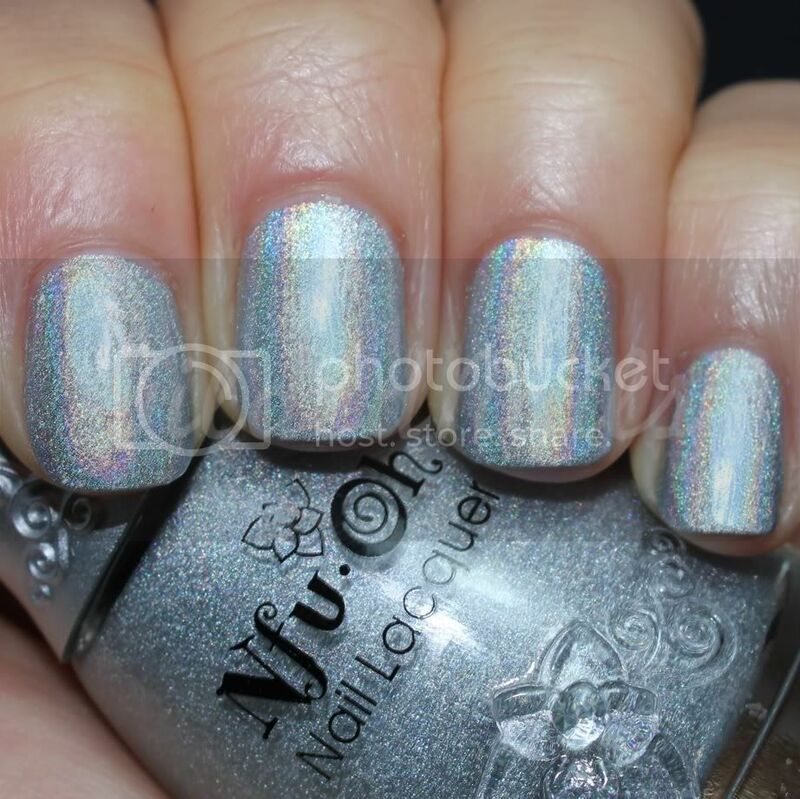 I did find the formula a little thin with this one, but three coats gave pretty good coverage..... and LOOK AT THAT HOLO!!! I honestly can't stop staring at my nails! Now, I have to point out, the bottles are smaller than your regular bottle of polish (9ml/0.3 fl.oz), but there is a good reason for that. 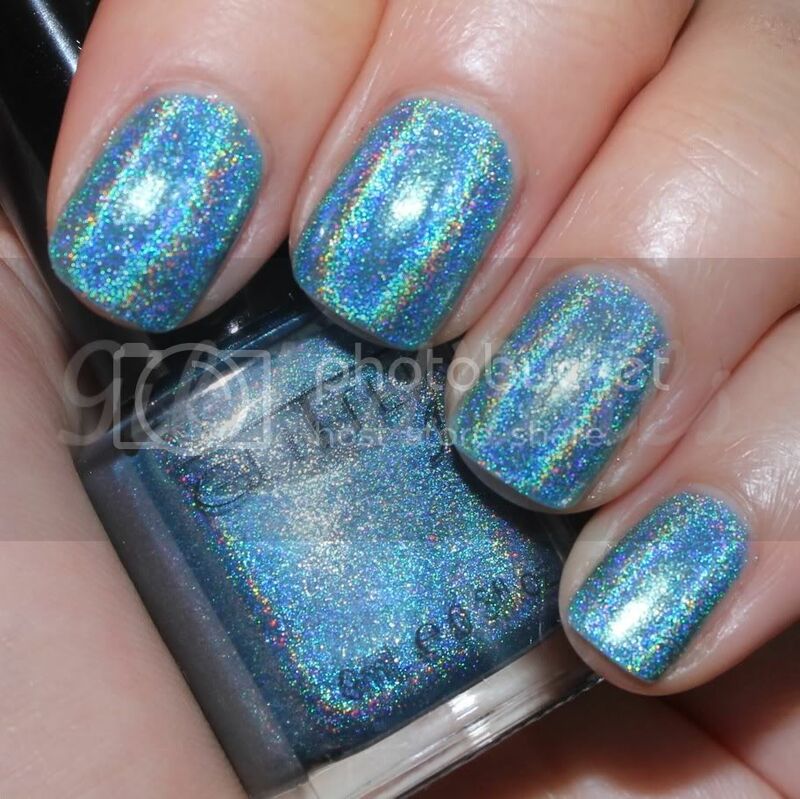 Kerry and Anna, the brains behind Glitter Gal, insist on only using “true” holographic particles in their formulation. 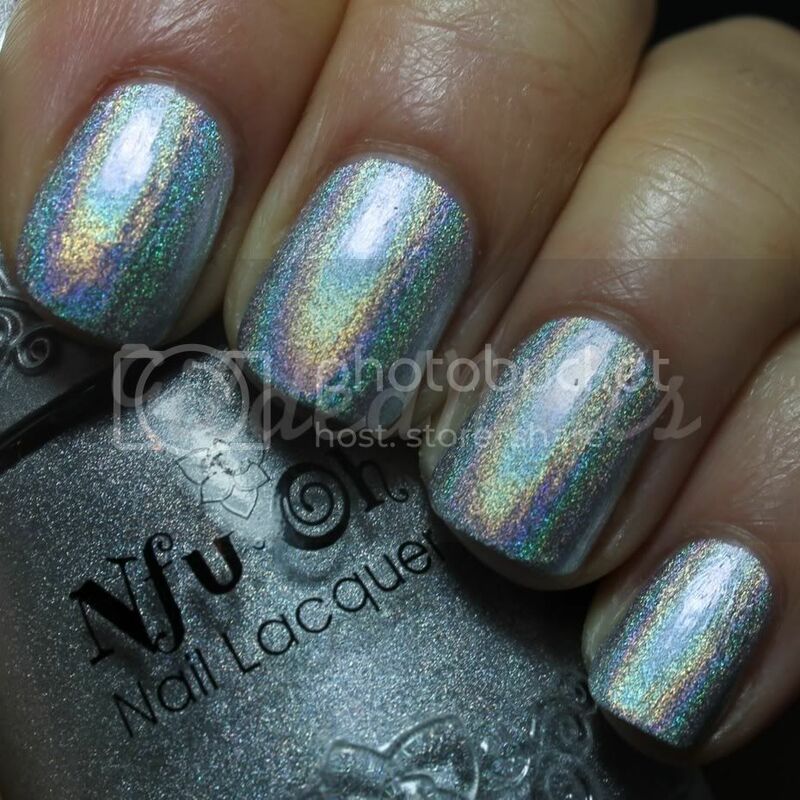 This one ingredient is 30 times more expensive than any other nail polish ingredient, but this means that their holographic nail polishes are of the highest quality possible. 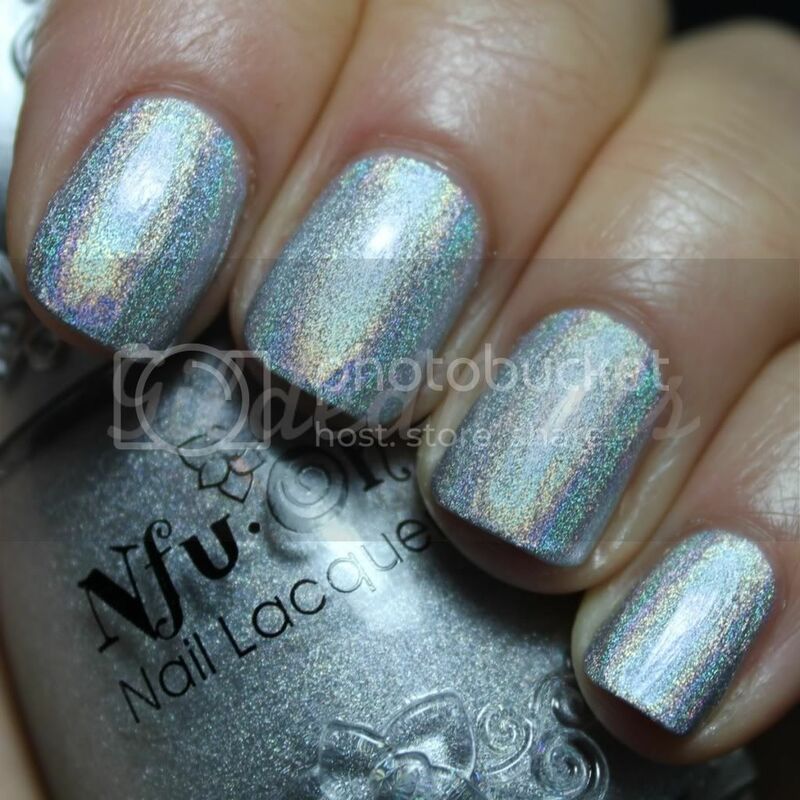 Another big plus is that their holographic polishes are “Big 3 Free” as well. 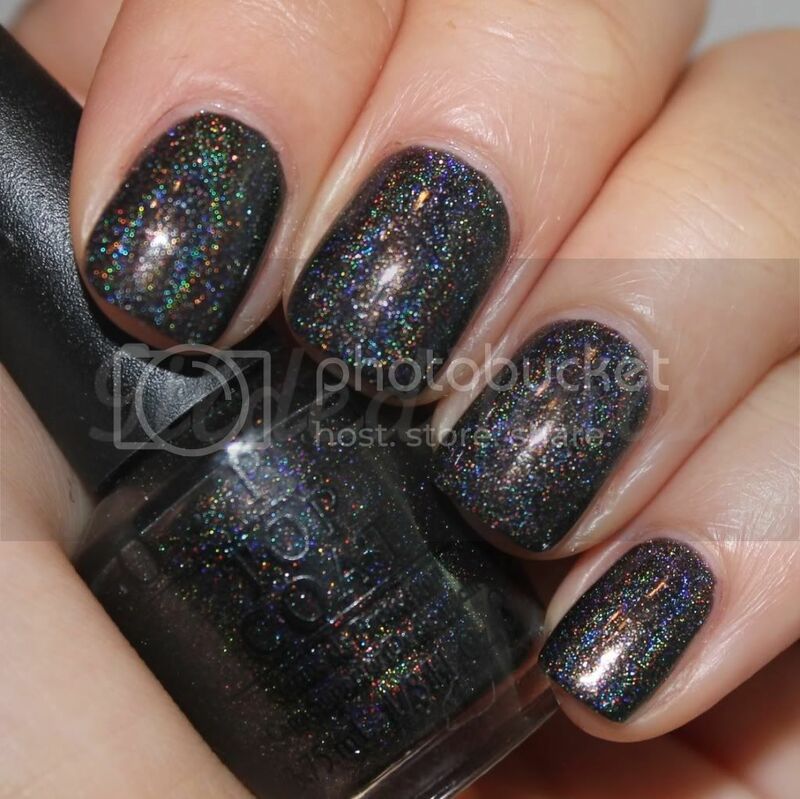 If that wasn't enough, there are 27 holographic polishes in their range, including a black holo which I must get my hands on! 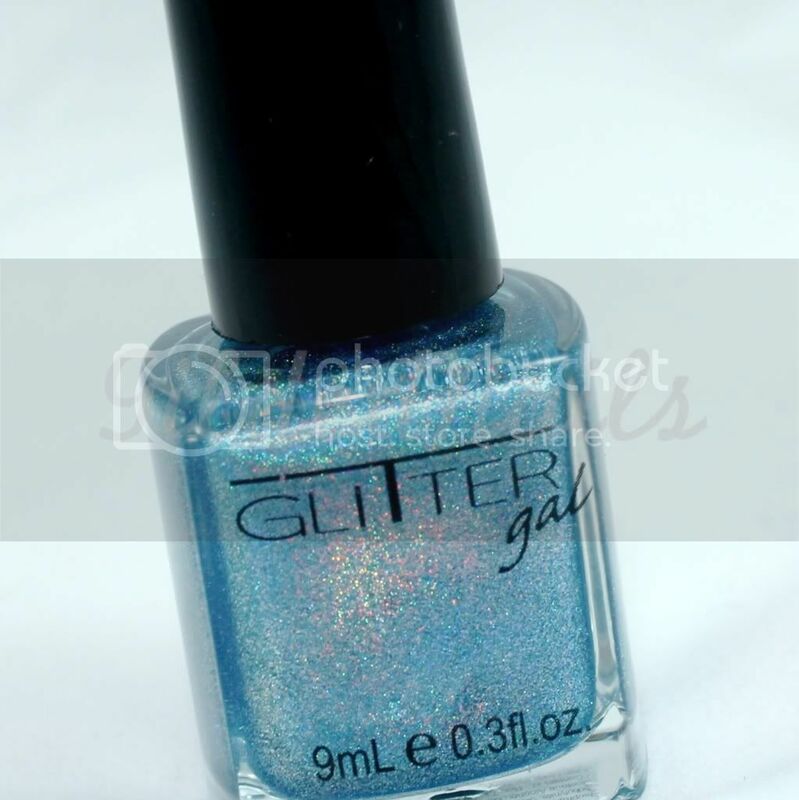 Glitter Gal 3D Holographic polishes retail for $11.95AUD and you will be pleased to know that they ship internationally! So what do you guys think of this polish? Will you be ordering some of these? The other 26 colours in their range have already made it to the top of my wishlist! Hey everyone! If you can't already tell, I'm kinda obsessed with holo polish at the moment. And when I say kinda, I mean A LOT! 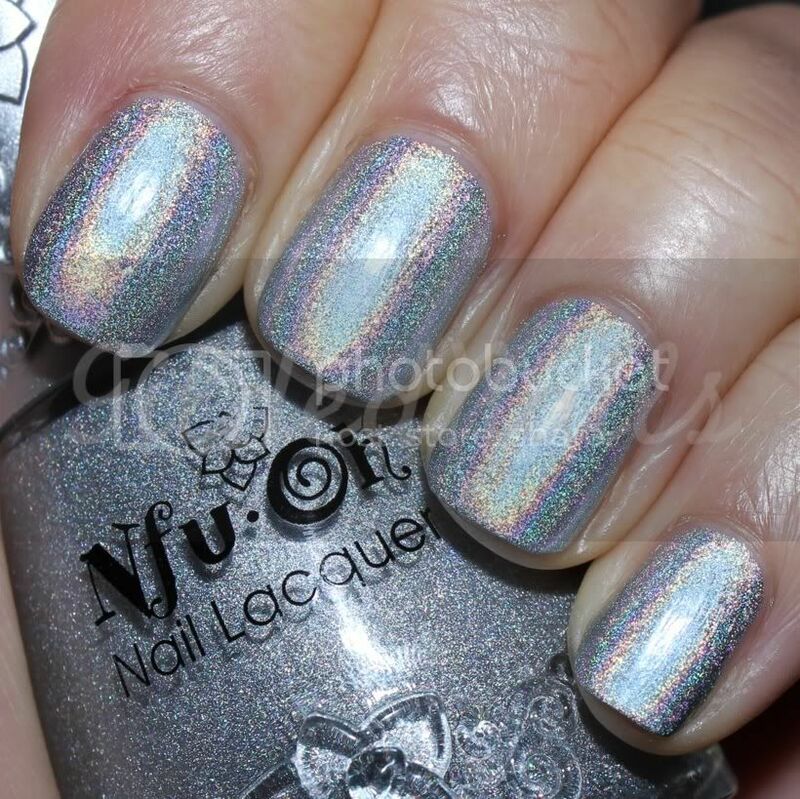 So naturally I have another holo polish to show you today! 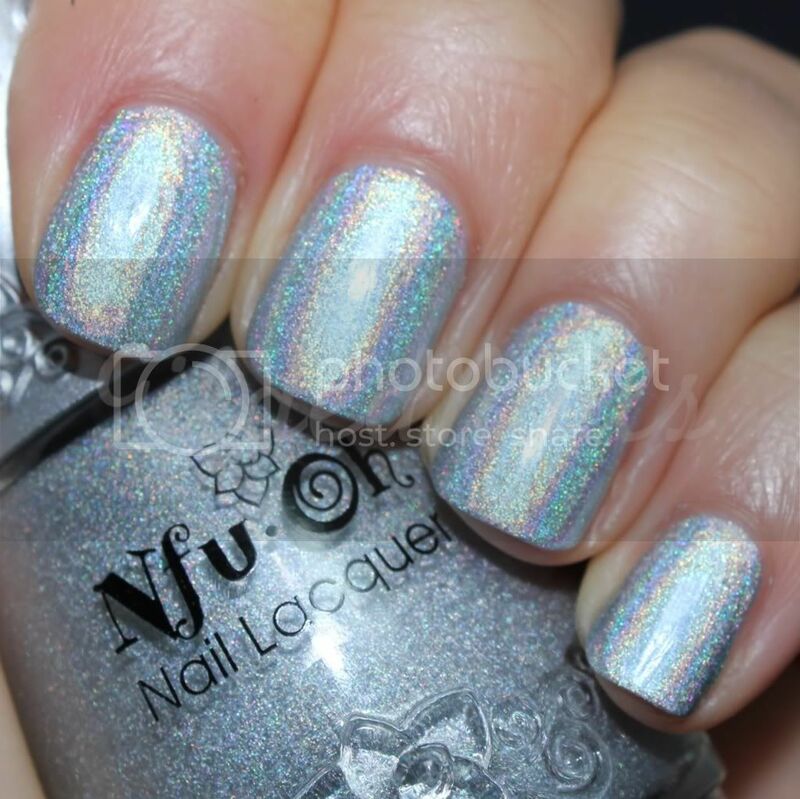 But it's not any regular holo - it's my very first franken! 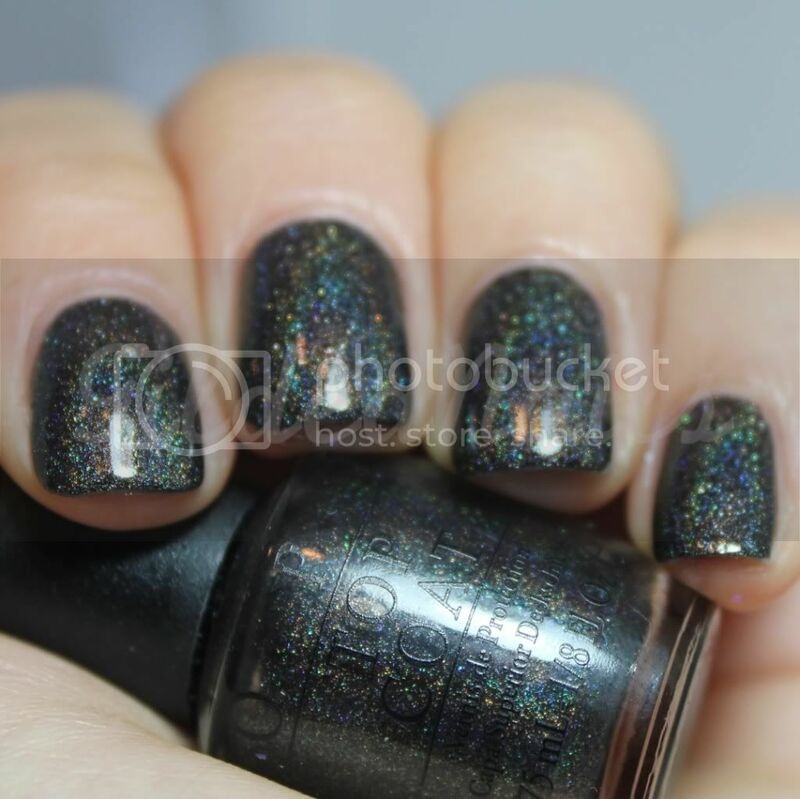 And it's a black holo! Gah! I can barely contain how excited I am about this little creation of mine. 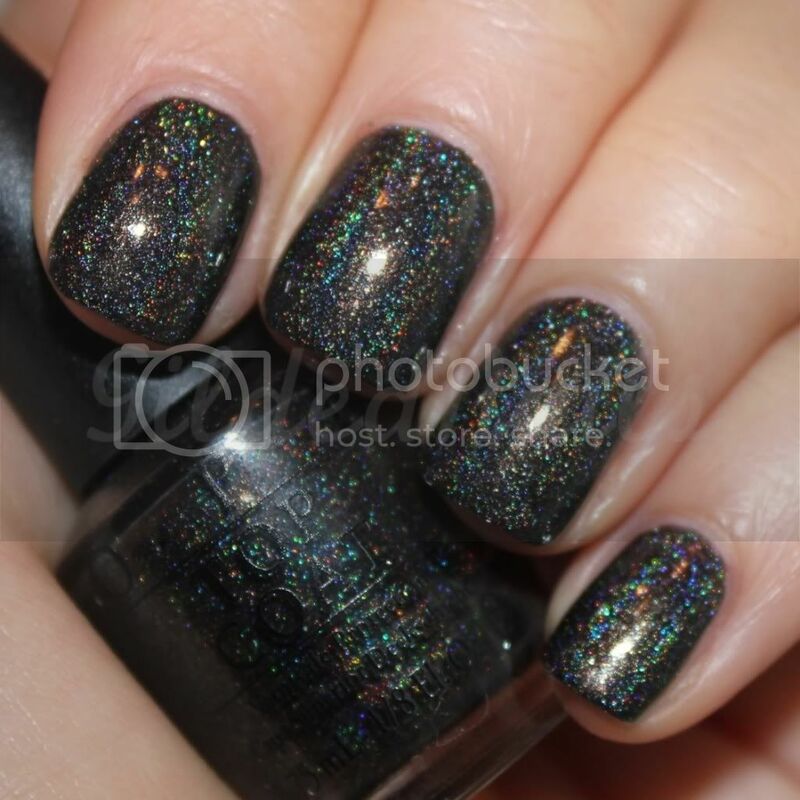 I have been searching for an amazing black holo for ages and I think this might fill the void! Sorry for the blurry pics. The holo effect made my camera freak out! Hey everyone! Sorry for the lack of posts over the weekend. It has been a looooong weekend. Saturday morning I had to take my bridesmaids for their dress fittings and then after lunch my mum fell over in a shopping centre and had to be taken to hospital! Spent the next 8 hours in the emergency ward waiting for her to be treated! To top it all off, yesterday I had my bridal shower. A crazy, busy weekend! As you can imagine, I'm exhausted now, so I'll keep the chit chat to a minimum and just show you some spam of the amazing Nfu Oh #61 today. You could win one of these awesome prizes!! Hey everyone! 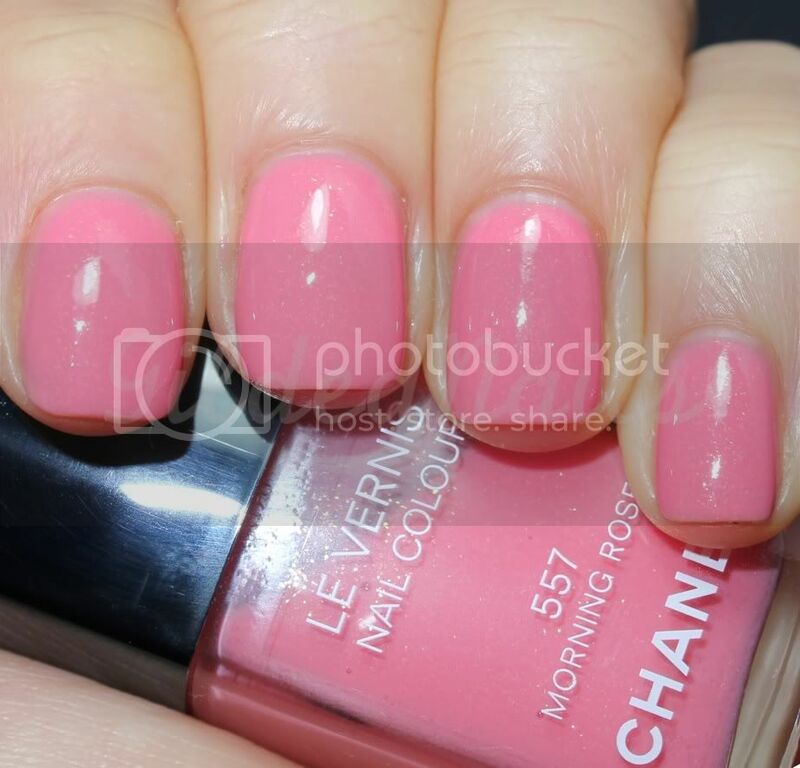 Today I have swatches of Mimosa and Morning Rose, which are two polishes from the new Chanel Summer 2011 Collection, Les Fleurs d’Ete de Chanel. 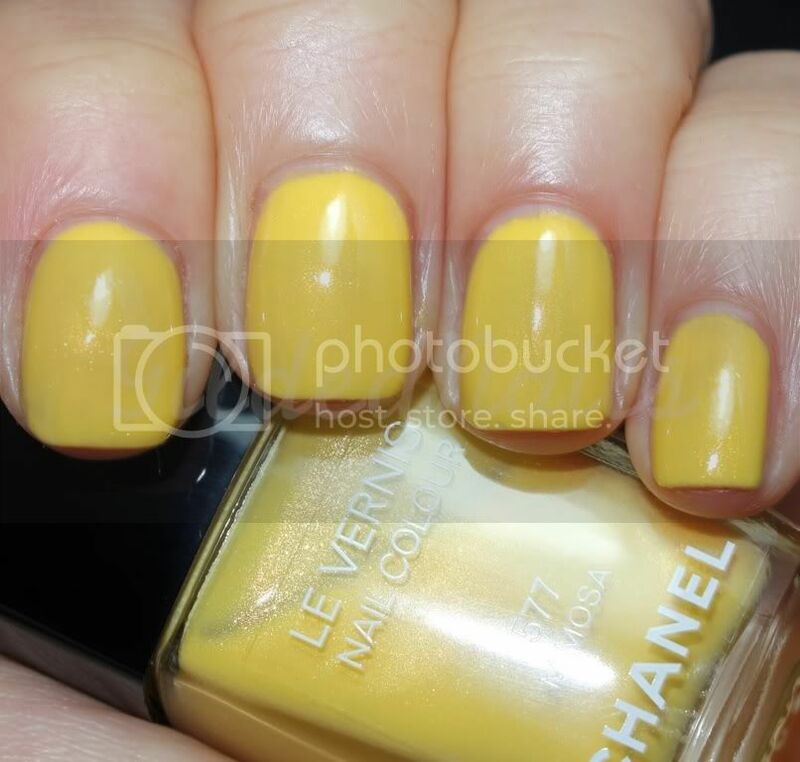 There is also a third lacquer in this collection, Beige Petale, but I didn't buy it because in all honesty, regardless of how bad my Chanel addiction is, $39AUD is a lot of money for a sheer beige polish! Mimosa - Bright yellow cream with golden shimmer. I could stare at this colour in the bottle for hours on end and never get tired of it's beauty, but on my nails, it's just meh! I think my skin tone ruins it - I need to have a stronger tan for this to work. Sadly, the formula was also a little disappointing for a Chanel polish - a little on the thick side (which is the reason for the shonky application on my middle finger!) and it was still streaky after three coats. Morning Rose - Warm pink cream with fine gold glitter. Now this is more like it! The warmth in this polish makes it really flattering for my skin tone, and for this reason alone, I love it wayyyy more than Mimosa! Add to this the fact that application and formula was a lot better than Mimosa (only required two coats) and we have ourselves a winner! So, did you splurge on one of these polishes? 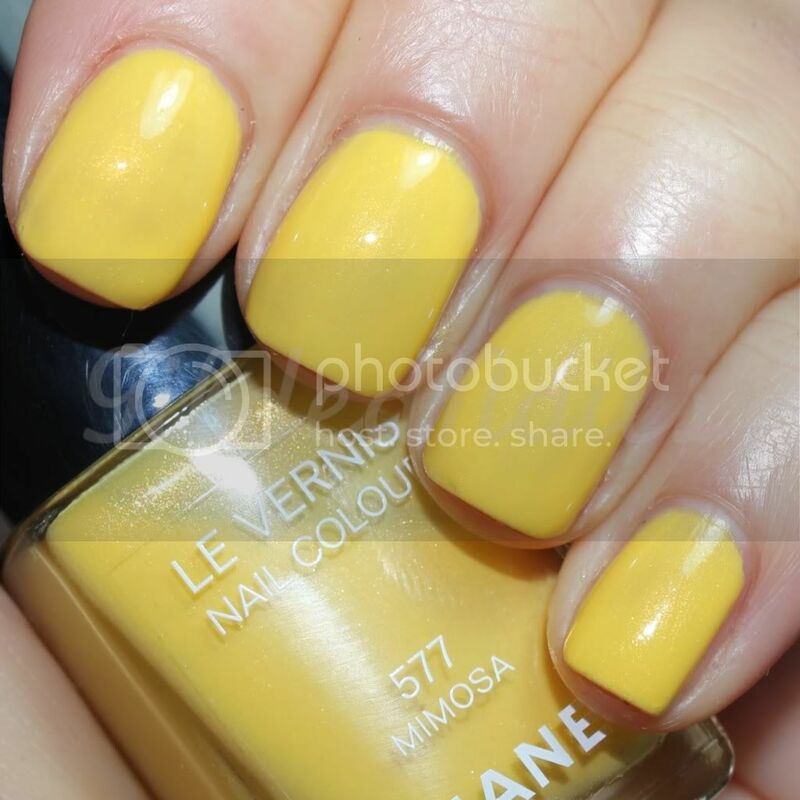 What are your thoughts on the yellow polish trend?? ?